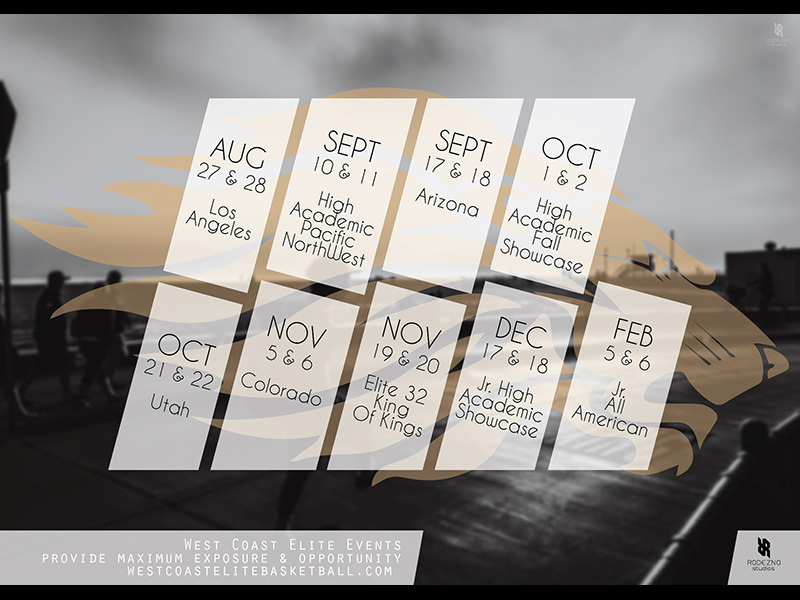 Our design for West Coast Elite Basketball 2016 End Of Year invitation. Our photo is featured on this design. We applied a simple & minimal focused design to help keep the information simple and easy to understand. A single-use non-exclusive license was granted for the use of our photo on this beautiful design. 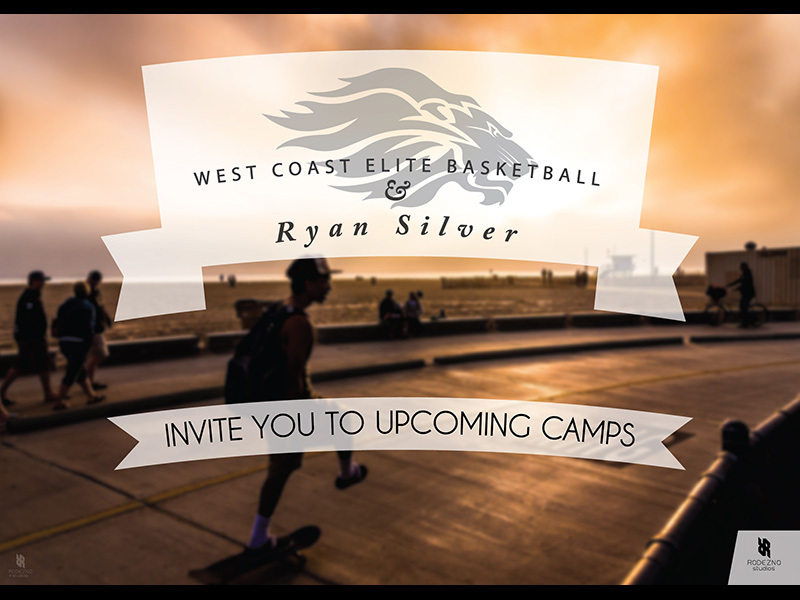 Being a Brand Marketing Agency based in Los Angeles, and since West Coast Elite Basketball is based from LA, this design touches on why we love it out here! The weather, the beach, the lifestyle. The goal was to capture those elements. The back of the flyer design used the same photo but in black and white so that the focus was on the dates for the events WCEB is producing. Using simple shapes with lots of creativity makes this design pop! We love what we do… we get to be artist and create wonderful digital things for our clients! Let us help you!